Don’t worry, this article will tell you how to make a ringtone from Apple Music songs for your non-Apple Phones. Yes, it is very obvious that Apple Music is streaming music services with DRM protected. You can’t directly edit the Apple Music files and convert them or set as the ringtone for your Android Phone. 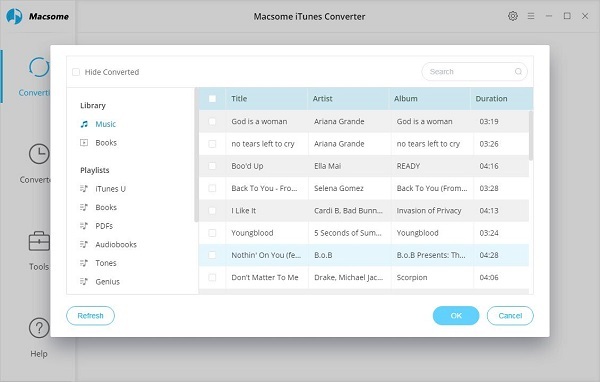 Here we ask Macsome iTunes Converter to help use convert Apple Music songs to the general audio formats like MP3, AAC, FLAC, WAV and so on. 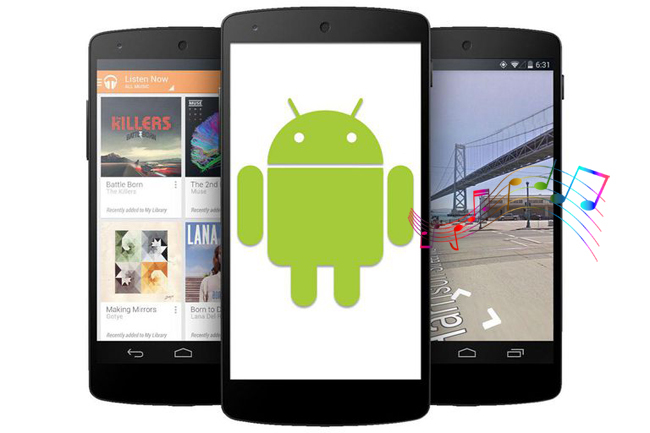 And then users can set the converted Audio files as the Ringtone of Android phones. 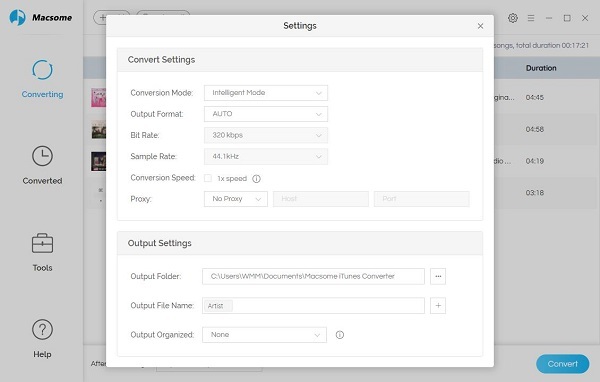 Second, click the button “+ “, you can choose the different iTunes library to add the audio files to convert. 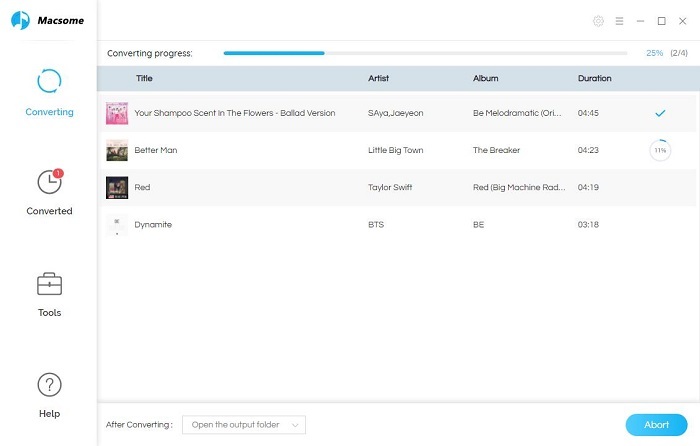 Now when it finished the conversion, all the downloaded Apple Music songs have been converted to MP3 format, you can use transfer them to your Android phones with USB cable. And then choose some music song to go to the menu button to set the converted Apple Music songs as your Android ringtone.